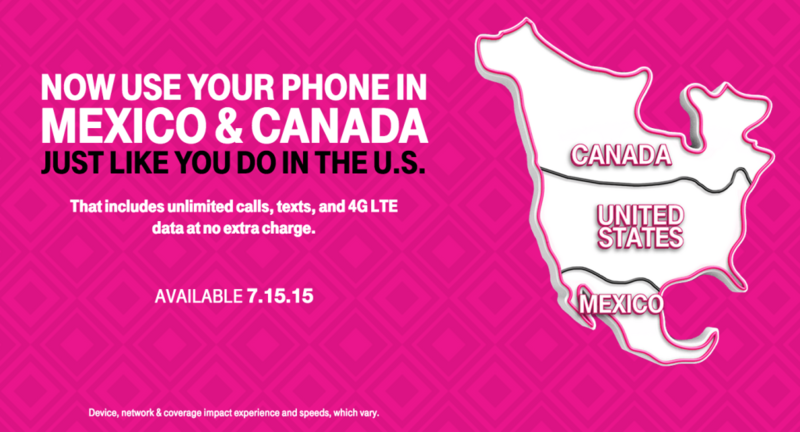 If you cross our borders (north or south) frequently, you may want to reconsider your mobile plan. T-Mobile has just announced another #uncarrier move – no more roaming fees (yes, that includes phone calls, texts and data) within Canada and Mexico – as long as you have the Simple Choice plans – which starts at $50! 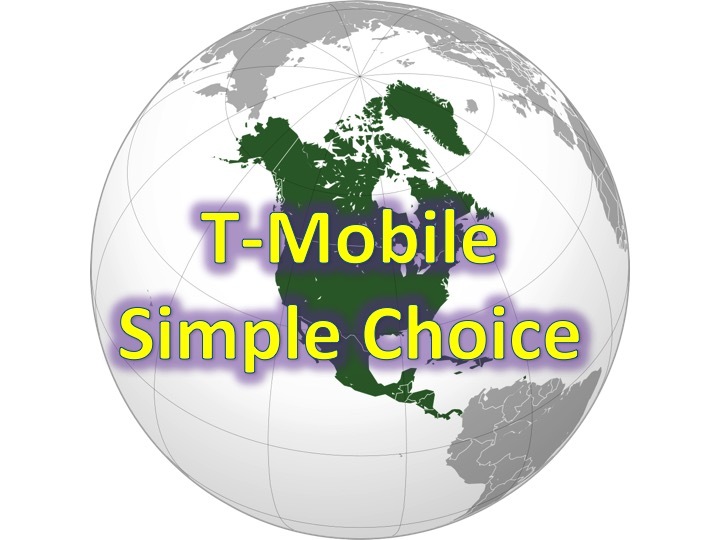 In addition to no roaming fees for Canada and Mexico, the Simple Choice plan, also includes unlimited texting and data (albeit, 2G) to over 120+ countries. The Simple Choice plan starts at $50, which includes unlimited phone calls, unlimited SMS and 1GB of data. You can add more data, extra $10 for a total of 3GB of 4G LTE, extra $20 for a total of 5GB of 4G LTE, and $30 ($80 total) for unlimited 4G LTE. Oh yeah, you can also use unlimited music streaming on top services without using your data on T-Mobile’s network. If you’ve been considering T-Mobile, now might be the time to make the switch! Click here to read more (or sign-up) for T-Mobile’s service!